Gentle restoration and preservation of health and well-being. These are the gifts that homeopathy has to offer. 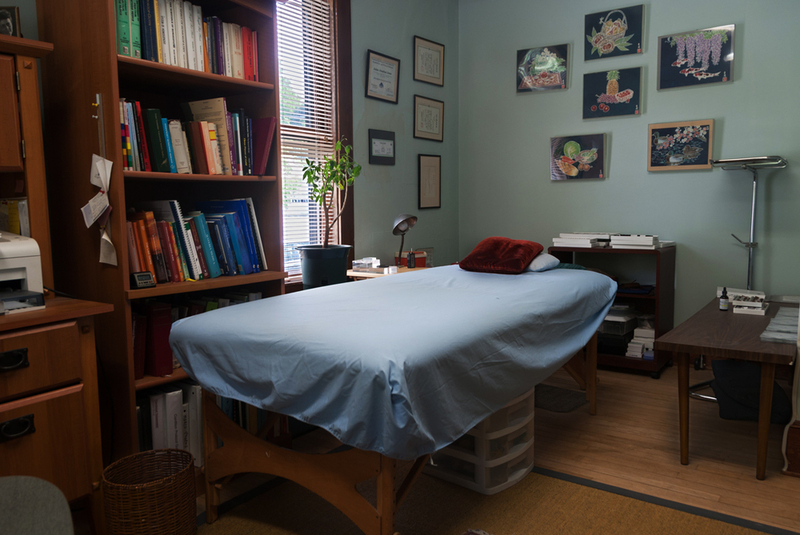 Our practice reflects thirty years of experience in the healing arts and an ongoing commitment to deliver the highest quality homeopathic healthcare. Our main offices are conveniently located in Brattleboro, VT. We offer satellite clinics in Keene, Lebanon, and Rutland. Video conference technology has made it possible to provide consultations to people who live literally anywhere in the world. The Center for Homeopathy is conveniently located off Exit 2 of Interstate 91 in Brattleboro, Vermont. Turn left off the exit, travel a few hundred yards east toward downtown, and you will find the Center on the right hand side.